Rabat - Benatia has responded to rumors that Morocco’s head coach Herve Renard did not select him for a CAN 2019 qualifier due to a conflict. 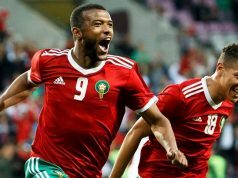 Rabat – Benatia has responded to rumors that Morocco’s head coach Herve Renard did not select him for a CAN 2019 qualifier due to a conflict. Speculations ran wild after Renard released his list of players for the Morocco-Malawi Africa Cup of Nations (CAN) qualifier. The list did not include Mehdi Benatia, the team’s captain, leaving the door open for massive rumors. Local media, including sports news outlet Lions de l’Atlas, speculated the absence was due to a statement Benatia made blaming “people close to the team” after Morocco’s second 2018 World Cup game against Portugal on June 20. In response to the rumors published by Lions de l’Atlas, Benatia took to his Twitter to shut down the speculations. Un mensonge de plus !!! Sa commence a faire beaucoup tt sa !!?? 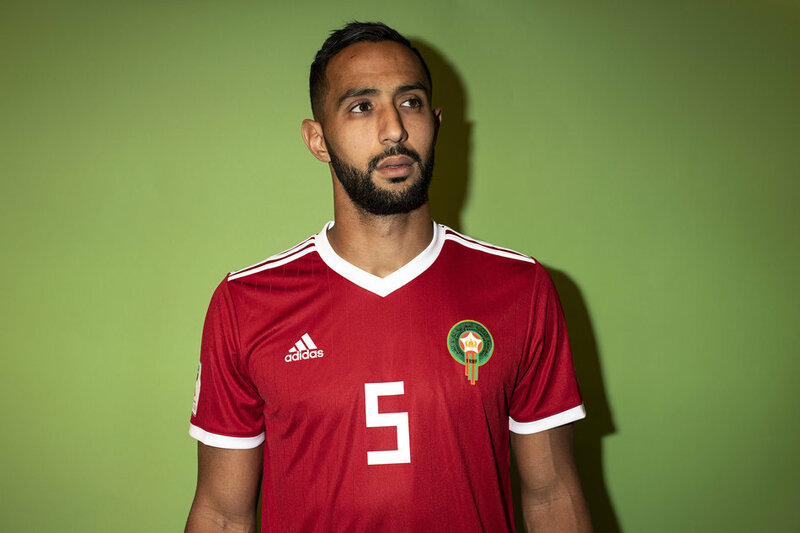 Following the Morocco-Portugal game, Benatia blamed people close to the team of not supporting the Atlas Lions in a statement to beIN Sports. “People close to us have already turned their backs on us after the first game. I say it and I repeat it well, some people close to the team thought that we had become spoiled children since the qualification at the World Cup, that we did not deserve to be there. Oh on a l’habitude c’est pas la première fois ?? ?je dirais même @Herve_Renard_HR n’est pas juste un entraîneur pour moi c’est un ami ..? ?la médisance ne s’arrêtera donc jamais ?!?????????? “These are not journalists or other people but close people who should not have that kind of words, yet they got it. We the players, we wanted to show to these puppets what we are capable of,” he said. 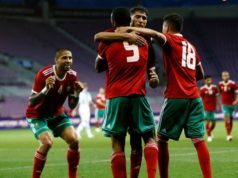 Morocco was ruled out of the competition as the team lost their two first games against Iran and Portugal, and ended with a draw with Spain. The team, however, received applause from the world for their outstanding performance despite the highly criticized choice of the referee in their Portugal game not to use video assistant referee, which could have earned them penalty kicks. 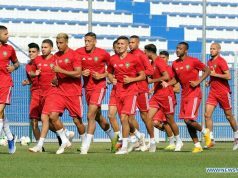 Morocco will play against Malawi on September 8 in Casablanca as part of the 2019 Africa Cup of Nations qualifiers.